HSS opens new facility in Dewsbury! 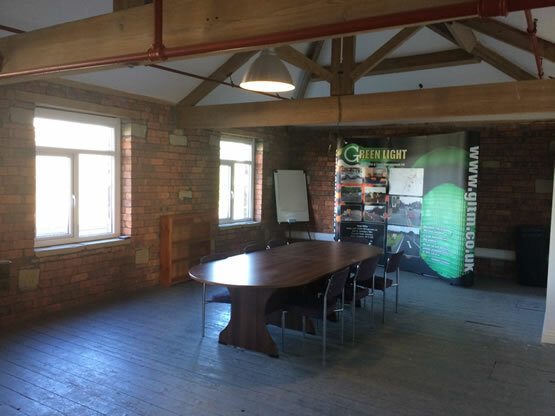 Highway Safety Solutions Ltd are delighted to announce the opening of a new training facility in the north of England. 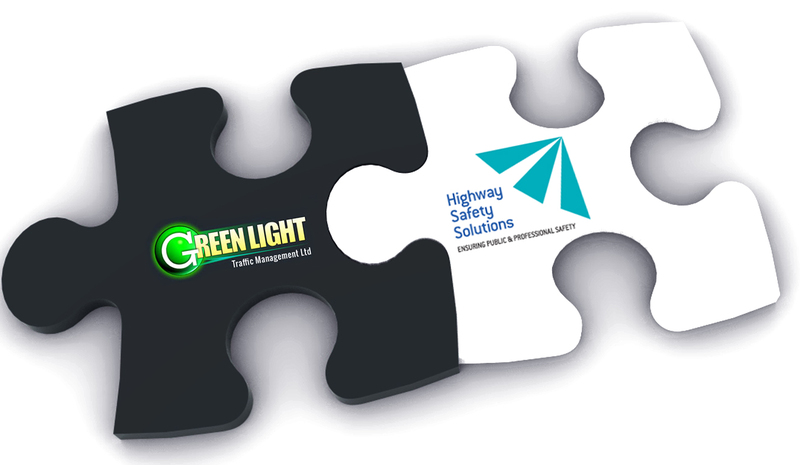 The new facility is located in Dewsbury, near Leeds, on the same site as our partners Green Light Traffic Management Ltd. The facility and services provided are a joint venture between HSS & GLTM, two of the UK highway’s industry’s proven suppliers with the ultimate aim being, to provide quality training and assessments for new and existing clients in the north of the country, at the same value for money prices that have long been associated with our services. 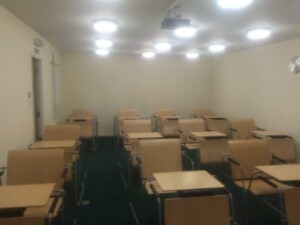 The facility itself boasts two full size training rooms, one that will be capable of seating up to 30 delegates, and the other slightly smaller one catering for up to 16 in one sitting (see images below). Each is equipped with state of the art ‘smart’ boards, projector, display units, comfortable seating, and desk space for delegates. An on-site catering service is also available along with parking too. The new facility is ready to welcome its first learners early next week. 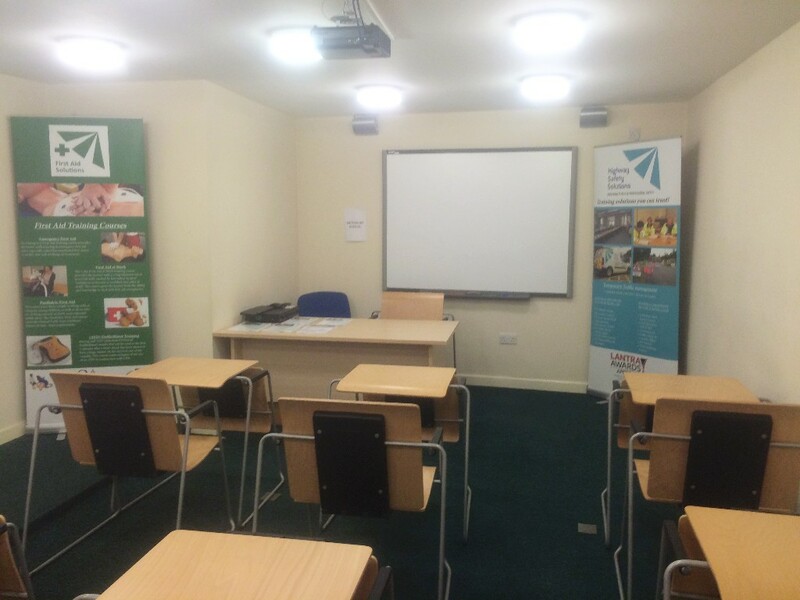 The first of the public courses on offer at the new training centre are listed on the relevant training course pages, click on the training link above and go to your desired course to see if there is one running near you soon!